If you’ve been asked to write a personal reference for someone, they’re counting on you to represent them through the written word. It’s essential that you read up on how to write a character reference, as it can have a huge influence on their application. The person receiving the character reference will make a judgement on the legitimacy and level of professionalism displayed in writing. So, make sure you follow a guide and only include accurate, relevant information. A character reference should capture someone’s personality traits and characteristics, coupled with real-life examples. It should help to build a picture in the reader's mind of that person and provide them with all the information they need to make a decision. For this reason, a character reference must be written from the perspective of someone they know, either in a professional or personal environment. Doctor, solicitor, teacher, dentist etc. a. Use an email address associated with your position where possible. For example, if you're a teacher, use your .gov.uk registered email address, it adds legitimacy. Your company logo or letter headed paper. Tip: If your referee hasn’t given you the receivers full name, write ‘Dear Sir or Madam’. Your opening paragraph should set the scene and explain your relationship with this person. It needs to be apparent that you’ve had enough experience to provide an accurate reference, so include how long you’ve known each other and who you are to them (employer, teacher etc). This is your chance to focus on their characteristics and personality traits. Make sure you include at least 3 points (timekeeping, patient, understanding, customer relations, work ethic, teamwork etc.). 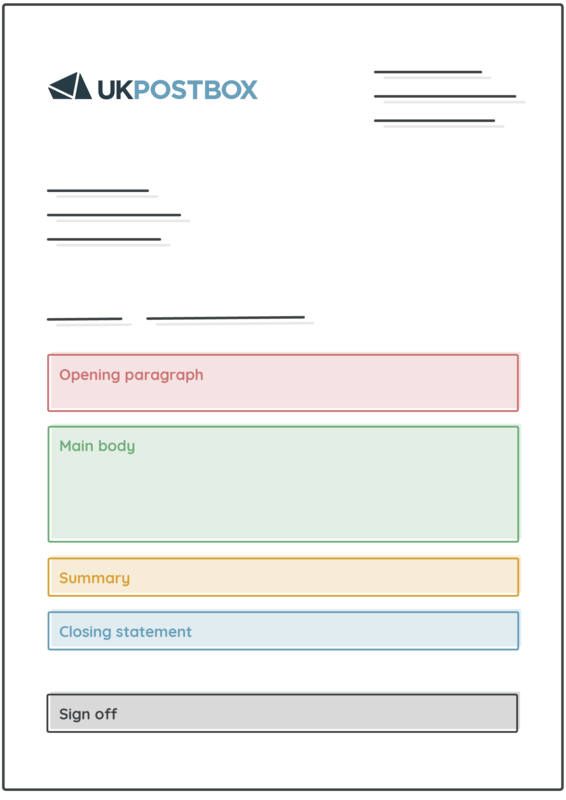 Tailor your summary to the person receiving the character reference. For example, if it’s to support a job application, research the company and make connections between the characteristics you’ve mentioned and the look/feel/values of their business. Ultimately, you’re trying to make it easy for the reader to build an image of this person in their head. Please do not hesitate to contact me; I would be happy to go over these points or discuss the other skills Liam possesses, and explain why he would be a great addition to your company. We highly recommend including your signature on any character reference. 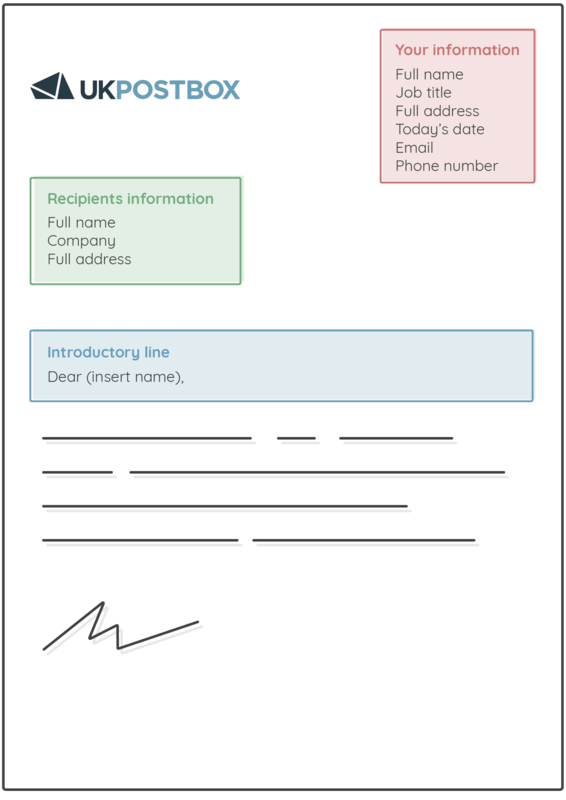 You can either do this in pen after printing, or use this tool to create your digital signature. Again, it adds an air of legitimacy to the character reference. Spelling and grammatical errors - We highly recommend that you use Grammarly to proofread your work. Contractions - i.e. ‘i’m’ should read ‘I am’. ‘That’s’ should read ‘that is’. Overselling the referrer - While you need to draw upon their skills, it won’t be received very well if it sounds like you’re overselling them. Be professional, and focus on 3-4 key points. 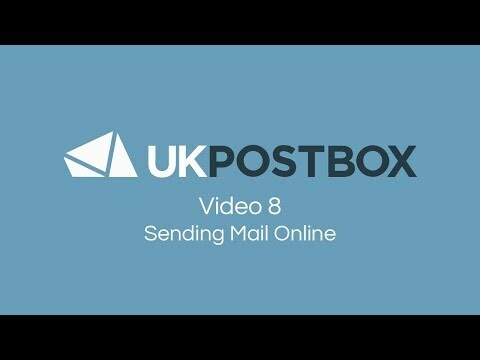 Need to know how to format your envelope?